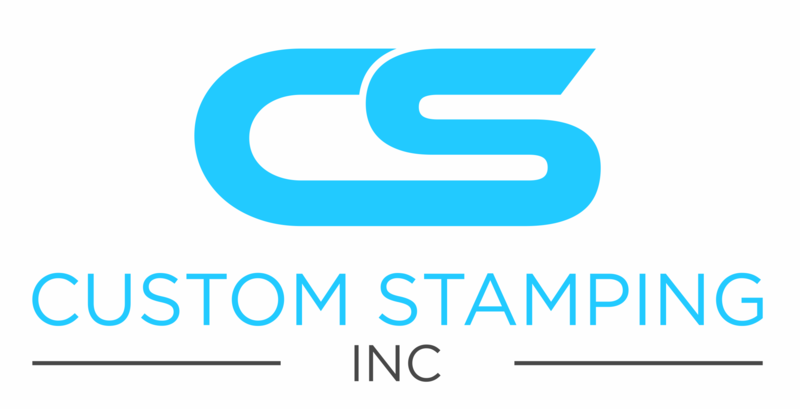 Environmental Policy – Custom Stamping Inc. 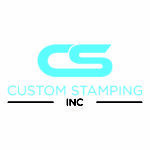 CUSTOM STAMPING INCORPORATED believes that businesses are responsible for achieving good environmental practice and operating in a sustainable manner. Minimize energy and water usage in our buildings, vehicles and processes in order to conserve supplies, and minimise our consumption of natural resources, especially where they are non-renewable.